Did you realize that it's Constitution Day? The U.S. Constitution was adopted On September 17, 1787, the Constitutional Convention in Philadelphia, Pennsylvania adopted the U.S. Constitution. In succession, each state's convention ratified it in the name of "the people." Hey, let's discard formality momentarily: This is your country. This is my country. Rather than reading about the Constitution, why don't we read the Constitution itself? Let's read the U.S. Constitution in honor of its 223rd anniversary. Then pass it on. 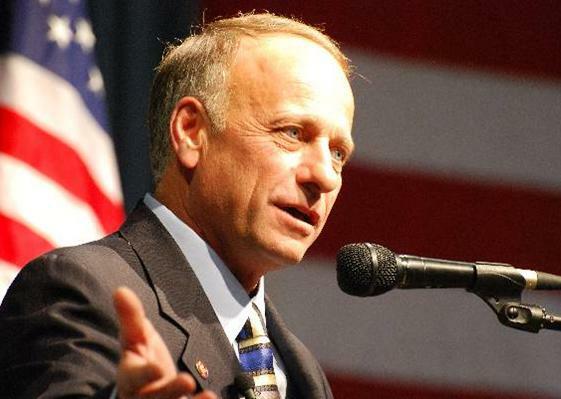 Enlightening Article of the Month: Our friend, Congressman Steve King, wrote this month's profound article, for which we obtained permission to share. May it move you to fight for life and liberty! His insightful article will enlighten you about government subsidized abortions. This practice must stop! Feel free to forward this to your friends. May God bless, protect, and use you as you help us unite the USA! 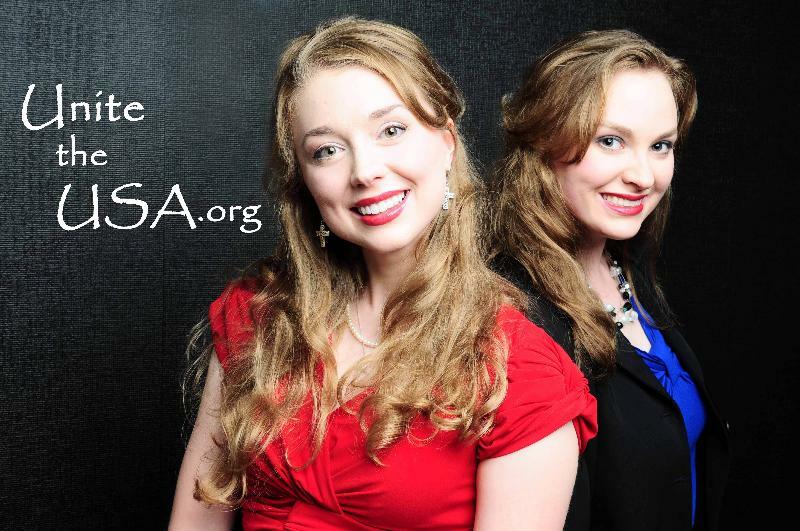 End the Billion Dollar Abortion Subsidy! The Merriam-Webster Dictionary defines "subsidy" as "a grant by a government to a private person or company to assist an enterprise deemed advantageous to the public." In other words, when government wants more of something, it often looks for excuses to spend your money to get it. This is why it is alarming to see the conclusions of a recent study on federal spending conducted by the Government Accountability Office. The study showed that over the past seven years, organizations which are in the abortion business have spent nearly one billion dollars in federal subsidies on a common goal: increasing the number of babies aborted. To clarify, over the past seven years, Washington D.C. has been subsidizing abortion providers like the "Planned Parenthood Federation of America" to the tune of one billion dollars. Washington's policymakers have decided that the immoral act of abortion is worth funding as "an enterprise deemed advantageous to the public." The flow of federal funding to these organizations must be stopped. Rather than furthering a public good, abortion sends the message that life is cheap and expendable. The sanctity of life must be protected. We cannot cheapen it by allowing it to be disposed of because it is viewed as an inconvenience. Sadly, our taxes are being used to ensure that this perverse "pro-choice" message is not falling on deaf ears. Planned Parenthood, the recipient of $657.1 million over the past seven years, reported performing over 305,000 abortions in 2007 alone. For comparison purposes, I checked to see how many adoptions this so-called "reproductive health care" organization sponsored in the same period. The answer: a mere 4,912. Planned Parenthood's grisly priorities are clear. The numbers tell the tragic tale. Like many Americans, I believe that each human life is a sacred gift from a benevolent God who shaped each of us in His image. Not only does the violent act of abortion serve as an affront to He who gave us this gift, but it also serves to diminish our common humanity. Abortion is not an enterprise which is advantageous to the public. Rather, it is an immoral act that harms us all, and it should not be subsidized by the American people. This is why I am joining with my colleague, Rep. Mike Pence, in an attempt to prohibit taxpayer funding of organizations, like Planned Parenthood, that are actively engaged in the business of abortion. We have introduced legislation, HR 614- The Title X Abortion Provider Prohibition Act, that would ensure that the funding streams that have provided nearly one billion dollars to these groups over the past seven years would be cut off. Steve King was first elected to Congress by the people of Iowa's Fifth District on November 5 th, 2002. As a husband, father, and small business owner, Steve King was compelled to seek political office as he witnessed the intrusion of government into the daily lives of average citizens like himself. Receiving recognition from his colleagues for his leadership and conservative principles, Congressman King was selected to chair the powerful and legendary Conservative Opportunity Society in 2006.